Back in 2014, Target decided to launch a pilot program in conjunction with a California-based start-up company called Curbside to – what else – provide curbside pick-up to its customers. The program ended up expanding to several markets, but in 2016 the company shut it down. But in the wake of announcements by competitors Amazon and Walmart to expand curbside pick-up and fast-delivery options, Target has decided to try its hand at it again. The Minneapolis Star Tribune reports that the company is trying out the service at a handful of stores in the Twin Cities, this time relying on its own app and website to do the job. While the program is only currently available to Target employees, company officials say it’s possible that it will roll out to consumers sometime in the near future. Target hopes that its previous foray into curbside pick-up will help make the current program a success. Baeb says that learning from its past experiences and taking complete ownership of the program should help. “We saw and believe there’s a good opportunity in building our own end-to-end experience that is wholly dedicated to Target. 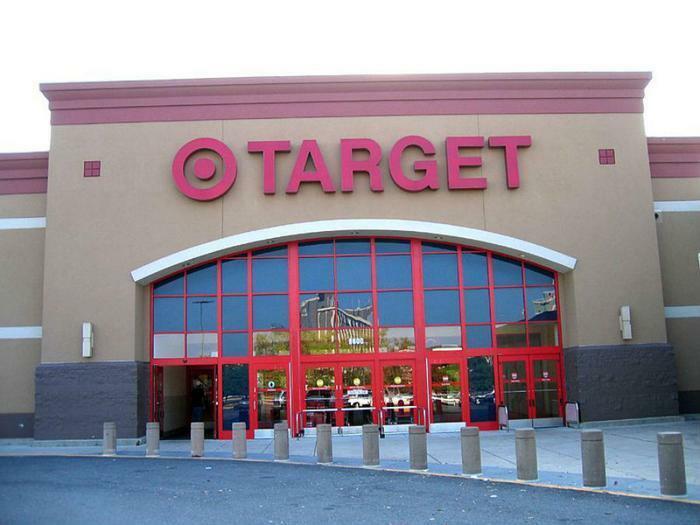 In having Target run it, we’re getting to control and operate the entire experience,” he said. Though technically only an extension of its own in-store pick-up service, Target says that curbside pick-up will help customers save time and offer added convenience to the shopping experience. The company says that only certain stock items will be available for curbside pick-up for now, which is a bit of a departure from Walmart’s program that focuses on groceries and fresh items. However, the Tribune notes that the retailer is currently trying out a next-day home delivery service and a same-day delivery service that could provide service for a broader array of items.